Simple, natural, timeless. You have waited 9 long months for your baby to be here, probably longer, so I like to make your baby the hero of the photo. 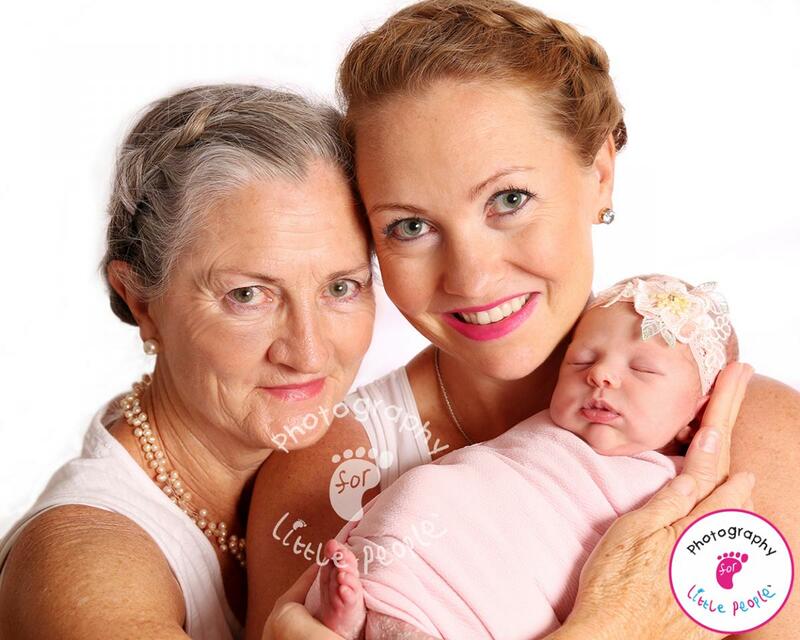 No elaborate set ups, such beautiful, natural images of your precious little one. Hi! My name is Rebecca Downie Im a specialist maternity, newborn, baby, toddler and family photographer across West Sussex, including all local areas such as Reigate, Gatwick, Haywards Heath, East Grinstead, Horsham and surrounding areas. I also specialise in baby and hand and foot casting or impressions which are framed beautifully. I offer a unique service complimentary photo shoot in the comfort of your own home. I am a Lindfield, Haywards Heath, West Sussex based newborn photographer who travels across Sussex and into Surrey and Kent. This is especially important for those precious newborn days. Mummy is much more relaxed, and therefore so is baby making it easier to capture those sleepy curled up newborn images we all love. I am fully trained in the art of newborn safety within photography meaning I have learned how to safely pose baby so they are comfortable the whole time. You can find out more about me and my work via facebook (@photographyforlittlepeoplebyrebecca) and other social media. Sessions run at babys pace and therefore are around 3 hours. I will not rush any baby and I follow their lead, I allow this time as you can never predict a newborn babys sleep or mood. 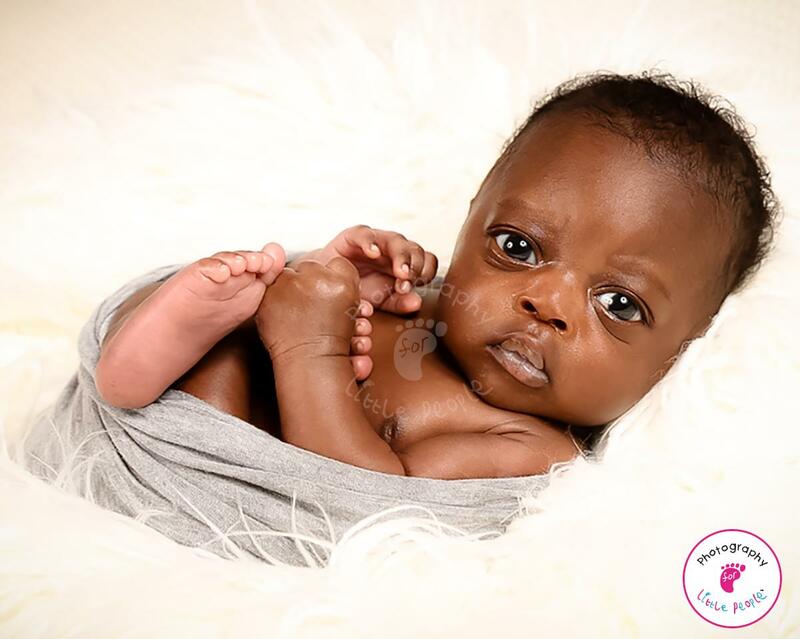 Following your babys photo session we will be able to view on the day. No waiting around or second appointments. I will bring with me my beautiful samples and together we can pick the best images for your choices of finished products. All products and images are to be chosen at this time. I also offer 'watch me grow' sessions over babies first year. Sitter sessions and my new 'paint smash' birthday shoot. If you are bored of cake smashes and looking for something unique and fun to celebrate babies first birthday milestone get in touch to find out more. Please contact me for the full list of beautiful finished pieces. 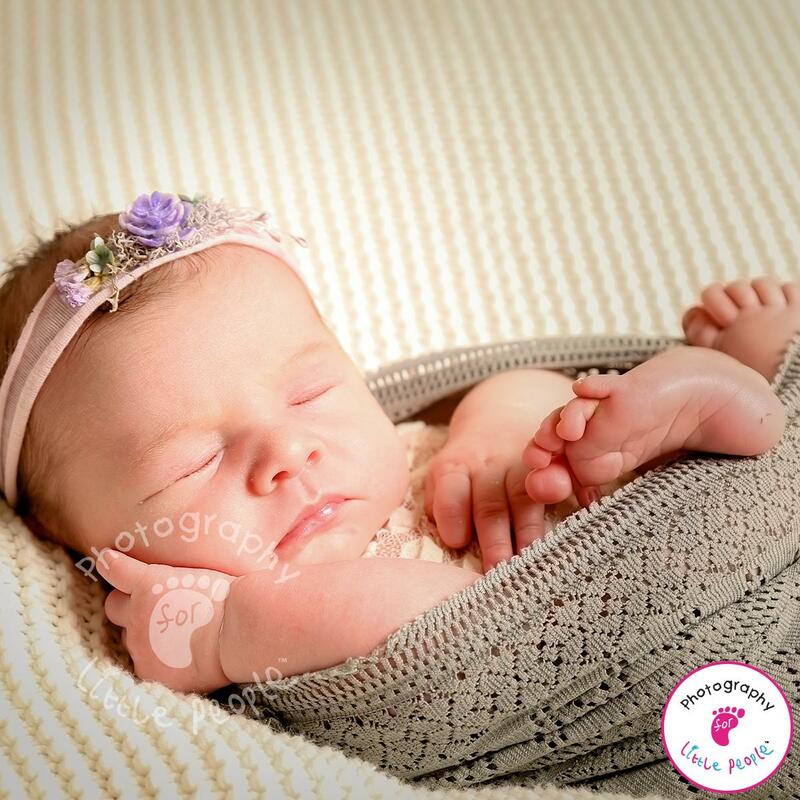 Our impression range is also especially beautiful, Photography for little People are the leading experts in the UK with our designs and at taking impressions of childrens hands and feet, the youngest baby to have their impressions taken was just 6 hours new. Your babys hand prints framed start at just £129. I love photographing newborns and capturing amazing memories for my families. Every newborn photo shoot is unique and will go at babys pace. Newborns are best photographed between 3-10 days new. During this time the babies will usually retain some of the natural curl from when they were in the womb. The first week works best to get peaceful, sleepy and very curly poses. When you book we will pencil in your due date and then we can agree the time and date when little one has arrived. I can only book limited number of newborns into my diary each month as we dont know when they are going to arrive! Siblings are welcome in both maternity and newborn sessions and I am always happy to capture family portraits within your sessions. Do advise me in advance so we can plan in it. That first family photo, or the early blossoming of a sibling bond is wonderful to capture.